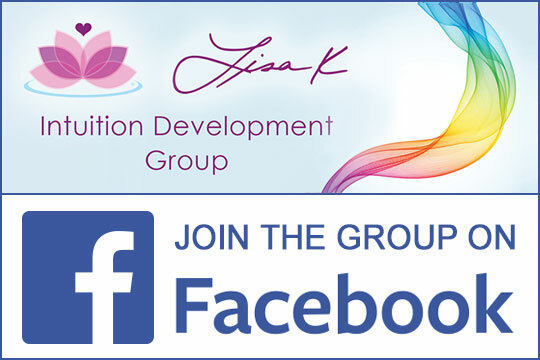 Tired of listening or watching all those negative news articles? 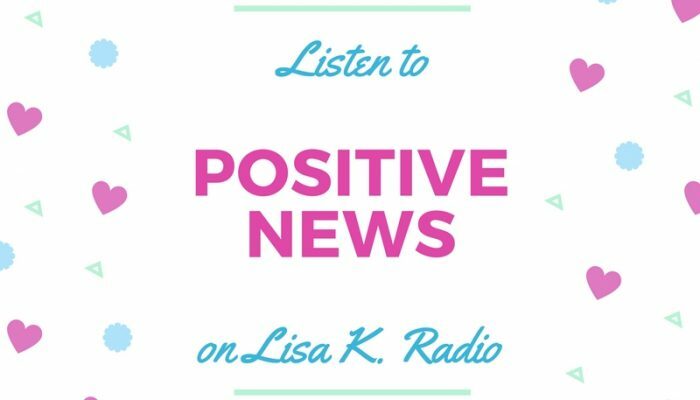 Well, no more, Lisa K. has picked some great positive news stories for you to hear just to brighten your day. The world is full of wonderful people, kind and warm hearted souls, and many acts of random kindness. Let’s listen to a few here.